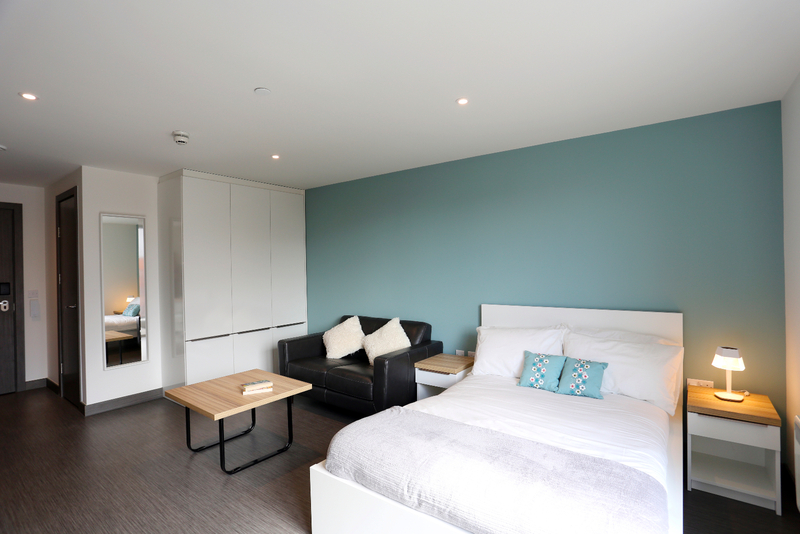 Brand New Studio Apartments AVAILABLE FROM SEPTEMBER 2017! 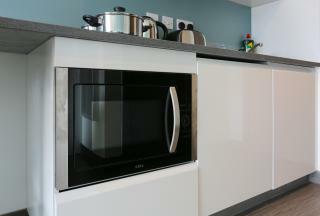 FROM £145 PER WEEK! ALL BILLS INCLUSIVE! Located within 10 minutes walk of City Centre, Sheffield Hallam University & with many great amenities nearby! 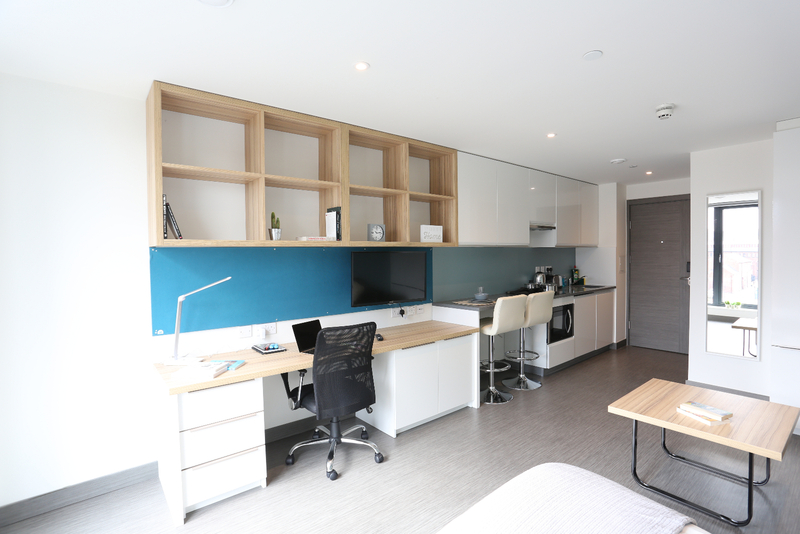 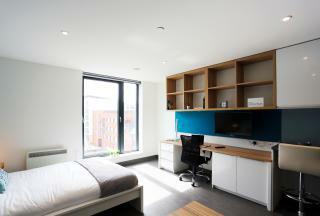 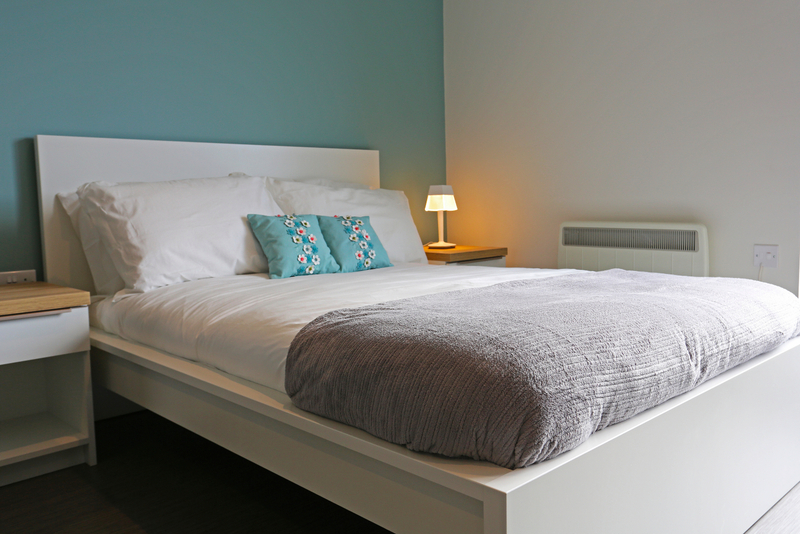 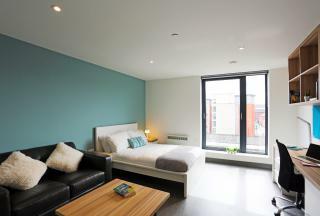 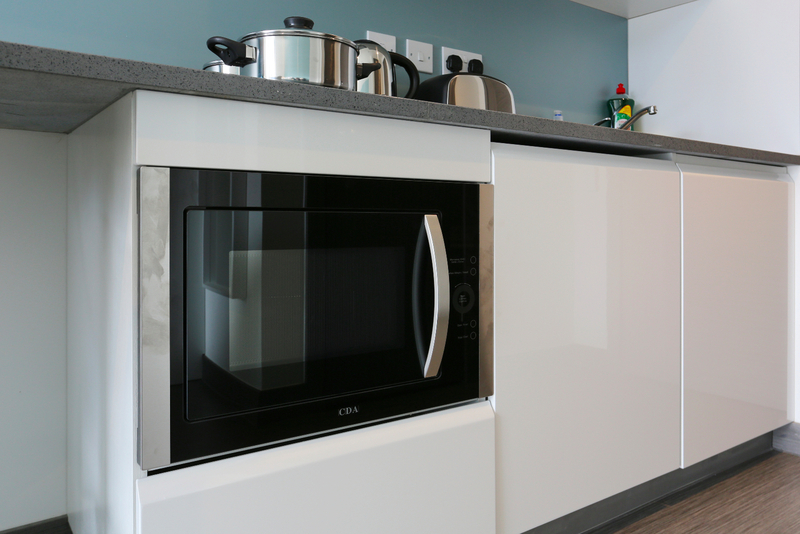 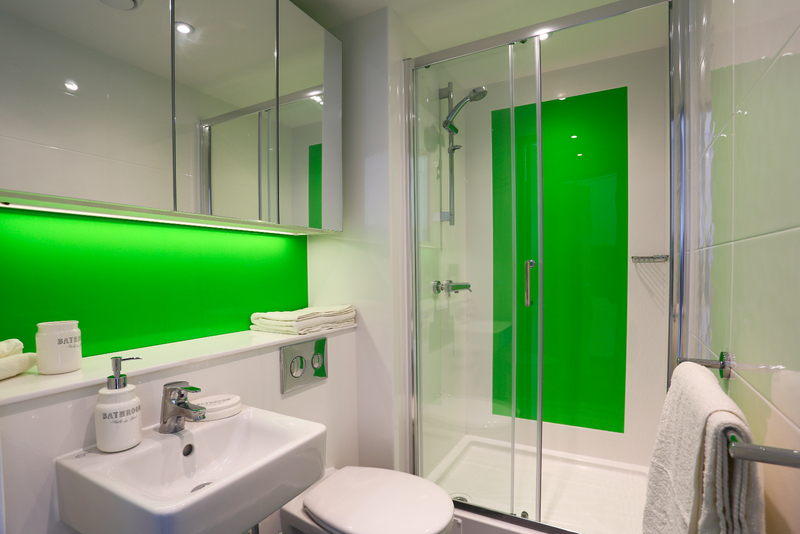 Our office is located very close to this accommodation,Ideal for Students ! 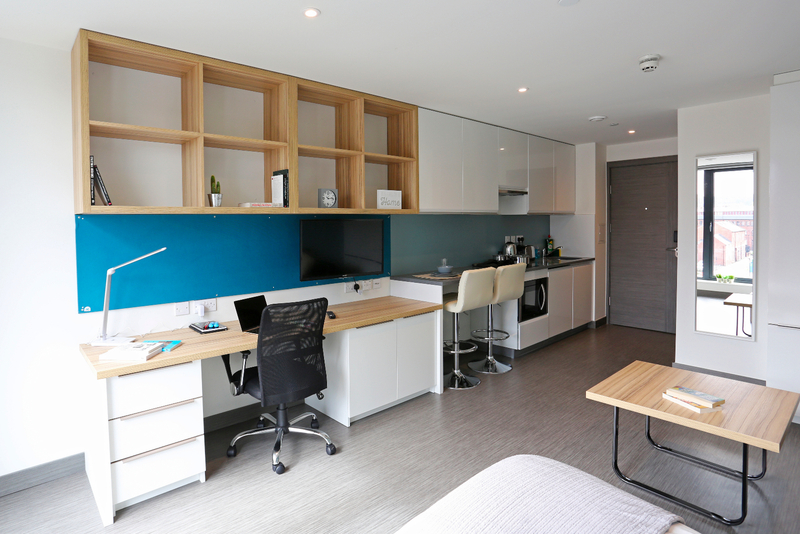 Situated at the heart of the new china town development & within walking distance of Sheffield City Centre and the railway station. And also within walking distance of both the University of Sheffield and Sheffield Hallam. 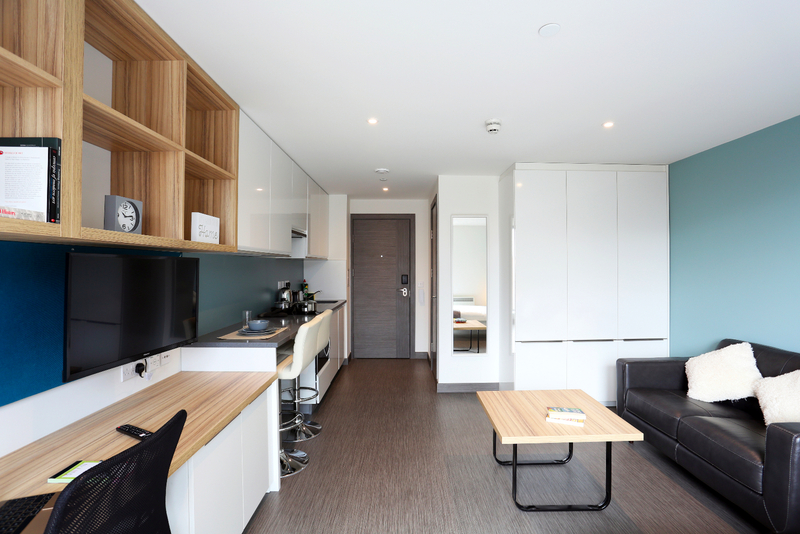 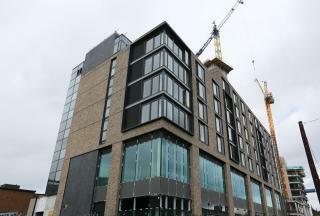 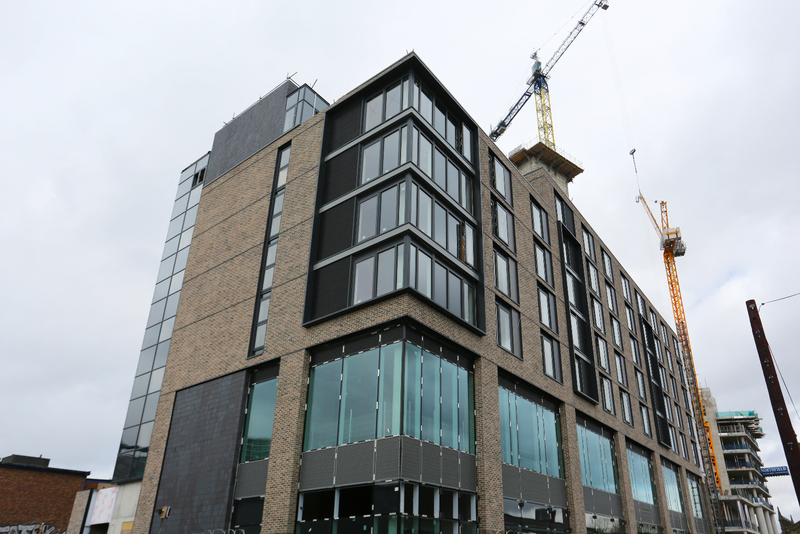 New Era Square apartments is surrounded by the Local amenities that London Road has to offer such as the wide variety of shops and restaurants. Please don't hesitate to contact us to arrange a viewing or for more information we work late evenings and weekends.